Ink Potion No. 9 blending solution helps encourage water-based inks and colorants to blend and migrate for wonderful watercolor and other effects. Be sure to have more than one bottle on hand to be ready when the creative ideas begin to flow! Water-based; archival and acid free. Conforms to ASTM D-4236. Paper friendly, this water-based, odorless solution encourages paper to remain flat as it dries; it also reduces “pilling” that occurs with water. Apply ink to paper or other surface, then spray with Ink Potion No. 9 and blend. For watercolor effects, add ink to your palette (like an acrylic block), spray inks with Ink Potion No. 9 and then apply using one of Imagine's Creative Tools like a Fantastix. Ink Potion No. 9 also acts as an extender for applying color to larger surfaces. 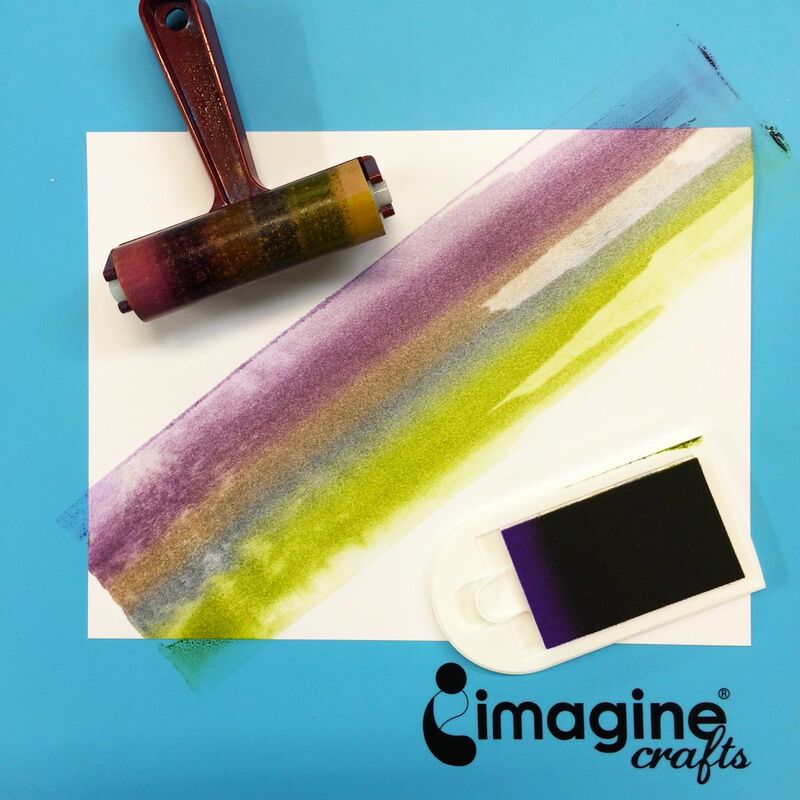 Ink your brayer with your stamp ink, mist the brayer with Ink Potion No.9 and then roll out your color for substantially more surface area coverage. Dip a Fantastix (or a paint brush or other applicator) into Ink Potion no. 9, then blend with watercolor pencils or watercolor crayons. Spray Ink Potion no. 9 onto an inked stamp for a watercolor look when stamped. Spray Ink Potion no. 9 onto glossy cardstock. 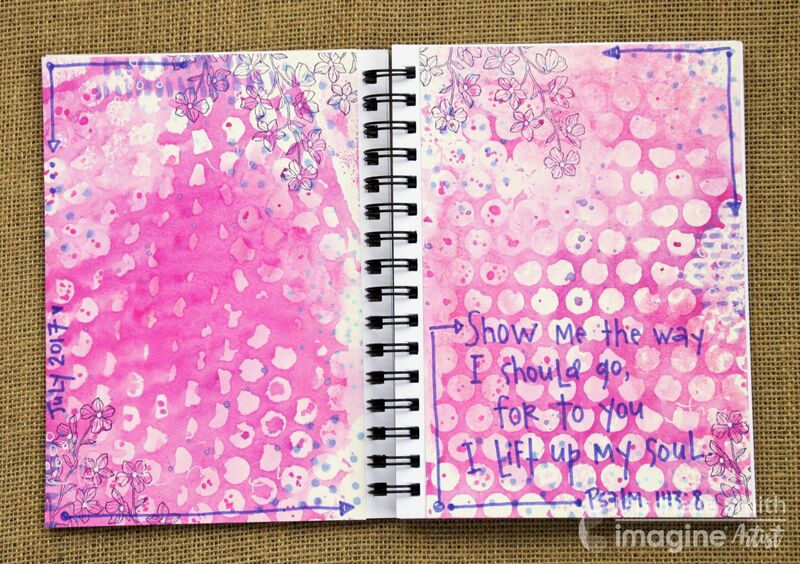 With an Ink Dropper, drip dye ink onto wet area. Spray additional Ink Potion no. 9 to encourage blending. Tilt the paper or blow air on the project to achieve “color field’ effects. Add color from an inker into the bottle of Ink Potion no. 9 to create a custom color background spray.